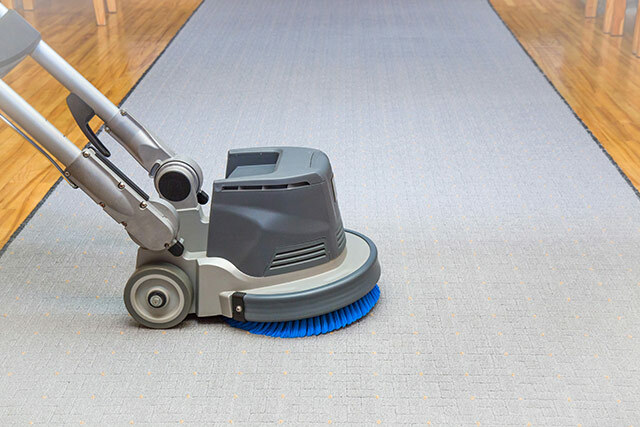 We provide expert carpet shampooing, commercial floor strip and wax services. It’s true that first impressions matter and the first thing your customers see when they step through your door is the floor. Clean carpet and floors that shine say that you operate with an attention to detail. It’s the very first indication to your clients that you are organized and in control. 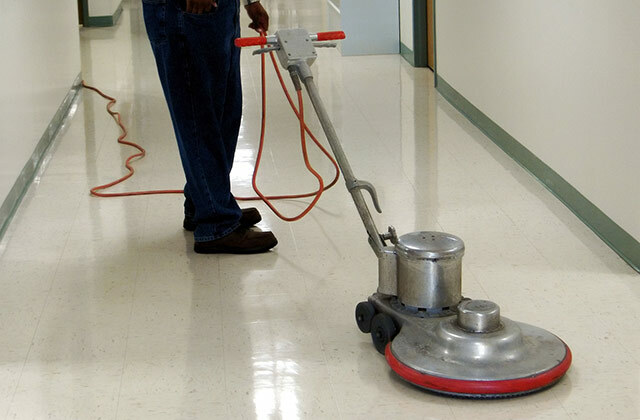 At Spaeth Cleaning, we offer expert commercial floor cleaning services to area businesses. Carpets, especially in commercial settings, need scheduled cleanings. Dirty rugs not only wear faster, they harbor contaminants that can spread illness and cause odors. At Spaeth Cleaning, we provide expert carpet shampooing services to thoroughly clean your carpet and restore life to your weary rugs. A room looks ten years younger when the carpet is clean, and its occupants feel ten times better! We also specialize in commercial floor strip and wax services. We take care to strip floor the right way—removing the old wax, down to the vinyl, then washing and rinsing it before applying the appropriate number of coats of quality commercial floor finish. The difference is remarkable-it brings a feeling of lightness to an entire room and everyone in it. We would be happy to sit down with you to set up a floor-cleaning schedule that is tailored to your business, hours of operation, and budget. Call Spaeth Cleaning today— we will take down a few details, meet with you to determine the condition of your floors and offer you a quote. We really are that easy to work with! We’re the commercial floor cleaning experts—we’re fast, friendly, and affordable! Call today at 701-799-6452, we’ll be happy to answer any questions about our floor cleaning services. If you prefer, please click the button below to fill out the contact form.